Two bolt on ‘L’ brackets. 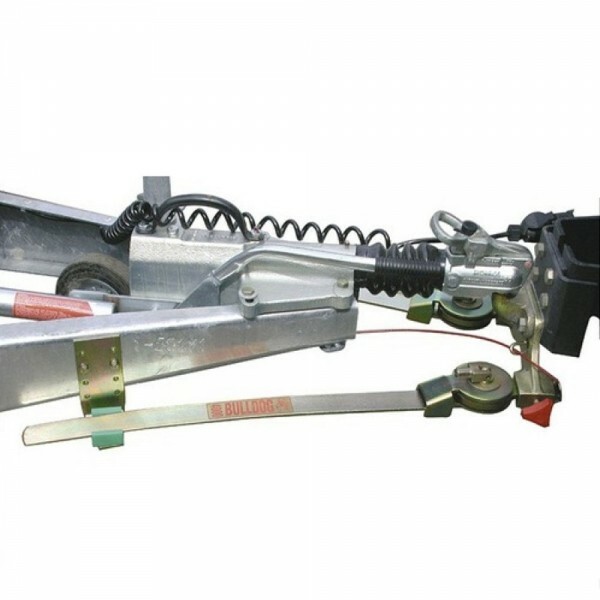 Twin commercial stabiliser for horse trailers, heavy commercial trailers, caravans and horseboxes. Bolt on 'twin' car bracket with 2 height adjustment options (4 holes 18mm diameter, 90mm horizontal centre). Complete with 2 bolt on 'L' brackets. Utilises asbestos free 100mm diameter friction discs. Curved leaf spring 50.8mm wide x 6.35mm thick. British manufactured and sold with Bulldog 5 year Guarantee. A full range of non-standard car and angle brackets is available.